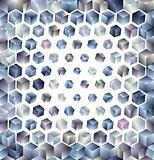 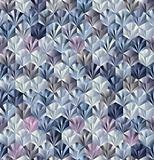 Image 3903095: 3d cubes geometric seamless pattern. 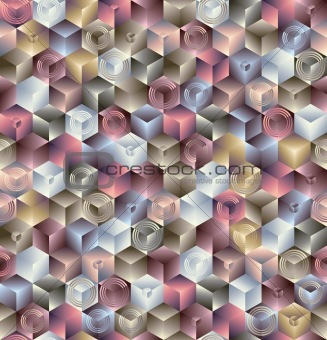 Image Description: 3d cubes geometric seamless pattern. 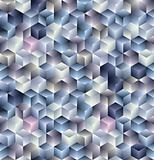 Vector tiles background.